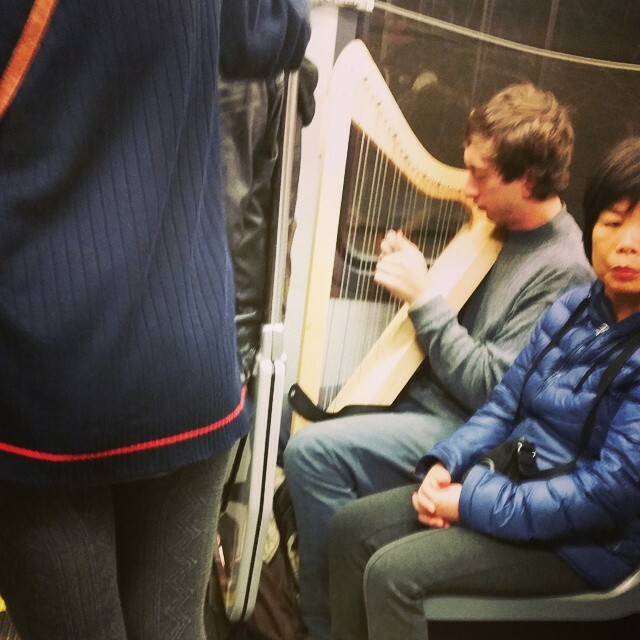 What do you think of harps? I’m lukewarm, myself. I think it’s the visual. Like, if I could just hear their music but not have to watch people actually play them, I’d be okay.